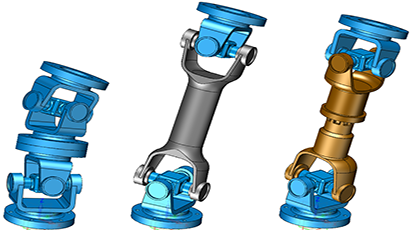 How to reduce repetitive work？ The part configuration table and part library functions in ZW3D are aimed to solve these kinds of problem. 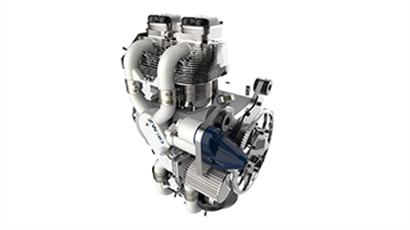 ZW3D, empowered by parametric technology and all-in-one CAD/CAM solution, can simplify mechanical designing by supporting synchronization of changes on parts, assembly and CNC programs, saving leads time with reduced communication cost. 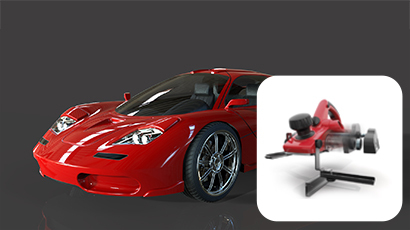 ZW3D, powered by the unique Solid-Surface Hybrid Modeling, can speed up the product process and boost design productivity with the shortened learning curve and the flexibility of design. Tool Path Editor, a tool embedded in ZW3D CAD/CAM 2014 allowing further modification of the tool path, can reduce programming time and boost CNC machining with commands like ReOrder, Trim, Extend and Transform. 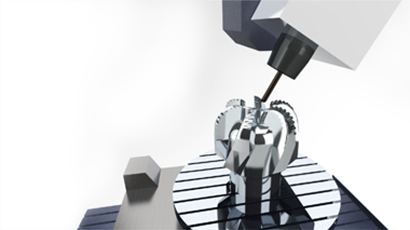 ZW3D CAM, powered by the unique QuickMill™ technology, can assist you to machine smartly and efficiently with seamless collaboration between CAD & CAM. 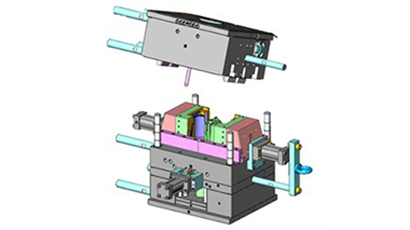 Are you suffering the various frustrations during mold design process? Are you troubled by tedious core & cavity splitting? 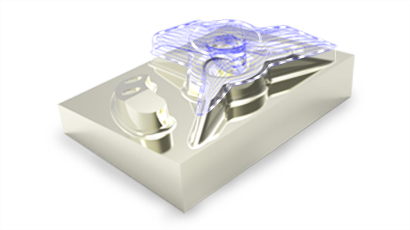 ZW3D can help to provide a productive workflow during mold design process as a time saver. 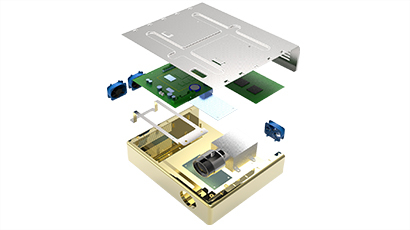 Powered by hybrid modeling technology, ZW3D sheet metal design module accelerates the design cycle, improves product quality and reduces costs. 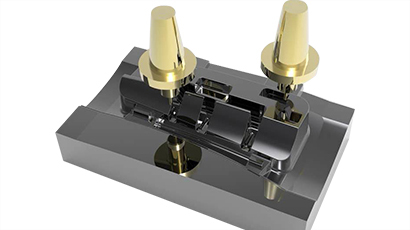 Solid-Surface Hybrid Modeling, developed on ZW3D's OverdriveTM kernel, combines the traits of both solid modeling and surface modeling technologies to enable flexible and convenient 3D CAD designing.